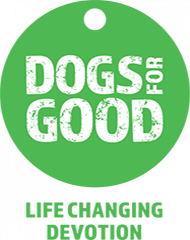 We provide the very best dog home boarding in Oxfordshire. 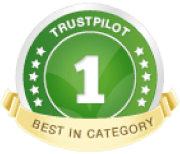 We cover Witney, Abingdon, Chipping Norton, Burford and all the surrounding areas. Dogs deserve a holiday too! Welcome to Barking Mad South & West Oxfordshire! We’re your local professional dog home boarding service. If you’re reading this, it’s likely that you’re looking for a loving dog sitting service for your dog while you’re away. You’ve come to the right place! We understand that you need peace of mind and being dog owners ourselves, we know how hard it is to leave your dog behind, even for a short while. If you’re not lucky enough to have a family member or friend on whom you can call, we offer the perfect home-from-home dog care solution with one-to-one dog home boarding. 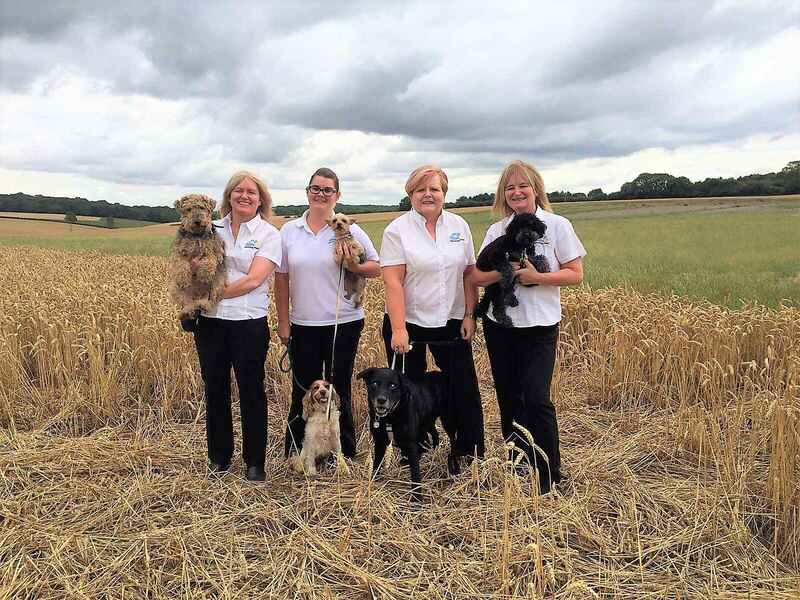 We’re sisters as well as business partners so Barking Mad Oxfordshire is run as a small family business. We took over from the previous business owner in April 2014 and it’s fair to say that since then, no two days have been the same! That said, the one thing that is consistent is the joy we get from spending time with our fabulous four-legged dog holiday makers, their owners and of course our amazing dog loving host families. In April 2016, we were delighted to welcome two new members to our team. 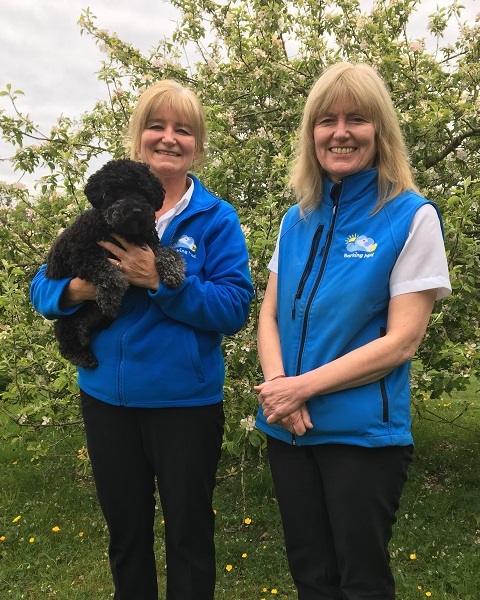 As well as being dog owners and dog lovers, Kayleigh Cook-Smith and Fiona Miller bring with them a wealth of canine experience. Kayleigh spent her early career training explosives detection dogs and we were delighted when she joined us after taking a career break to have a family. Fiona devotes much of her spare time volunteering for dog and cat charities. She is currently a volunteer for the Labrador Rescue South East & Central and her role as re-homing co-ordinator takes her all over the South East region, placing needy Labradors in their forever homes. You can probably tell by now that we are all dog mad! The loving care of your pet is our passion and our business. If you’d like to find out more about our service, please call for an informal chat or e-mail us for more information.